The choices we make define and shape our tomorrow. 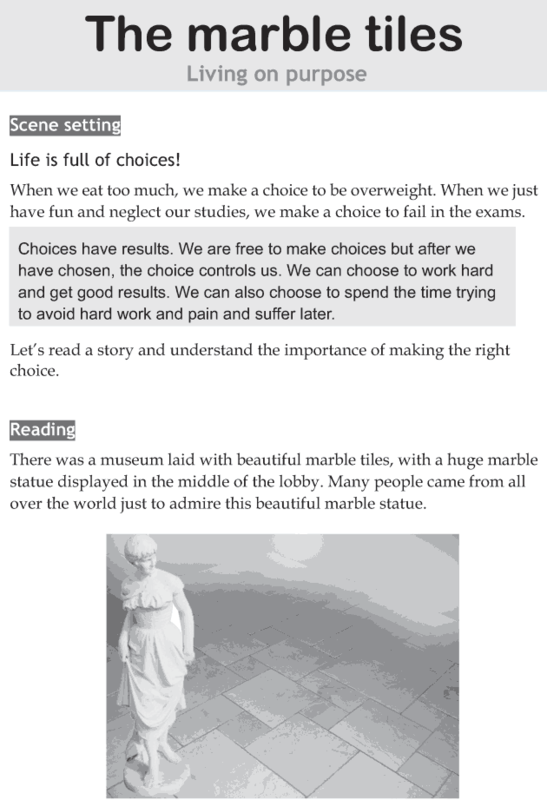 Let’s read a story which shows the importance of making the right choice and how your choice can make a difference in the future. Volunteering is fun and rewarding as well as a very responsible thing to do. It’s not just about showing up, doing some little things and having a good time. Here’s some advice on how to make the most of your volunteer work.